Brush Package (Pair) for 3310 Router 400814-00 Brushes (3315 Motor) and (DEW610). Brush Package Pair - 2M169B Dayton DC Motor (Price Per Pair). Brush Package Pair - 2Z797 Dayton Gearmotor (Price Per Pair). 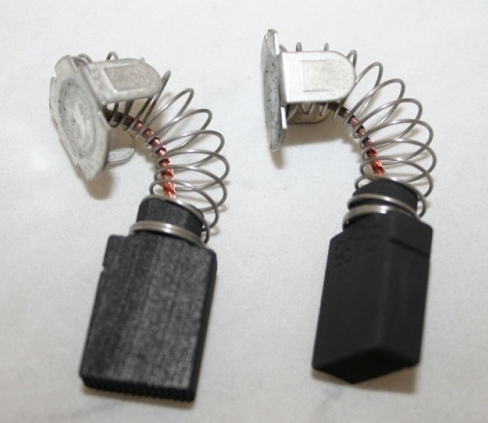 Brush, Carbon Grade SA-35 Brushes - for Baldor Motor CDP3440 (Price Per Pair Bagged Kit). Brush,3328 Router Motor (Price Per Pair).